Urban Room Folkestone (URF) now occupies a shed that once housed the town’s Visitor Centre. In common with other Urban Rooms around the country, URF is an ‘open’ place to study or remember the town’s history and debate its future. The collective behaviour of our community can shape the physical environment in which we all live, for better or worse, just as the condition of, and developments in, the built environment can affect the way people behave. Diane Dever is an inter-disciplinary artist/curator/producer who works collaboratively to explore the intersections of public, private and liminal space. Her work seeks to provoke insight into how urban space is experienced, quantified, produced and understood. She does this by making interventions in public space and by curating festivals, projects and events. She is interested in the notions of ‘the Civic’ and ‘Public’ and how the creation of opportunities in art-making or business enables a holistic approach to development of universal benefit. 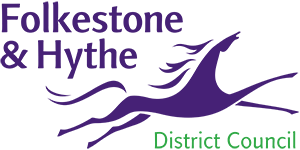 Since 2008 she has led Folkestone Fringe and in 2015 she was given responsibility for the curation – as a social space - of Folkestone’s Harbour Arm, a one kilometer long ferry and railway terminal undergoing extensive restoration. 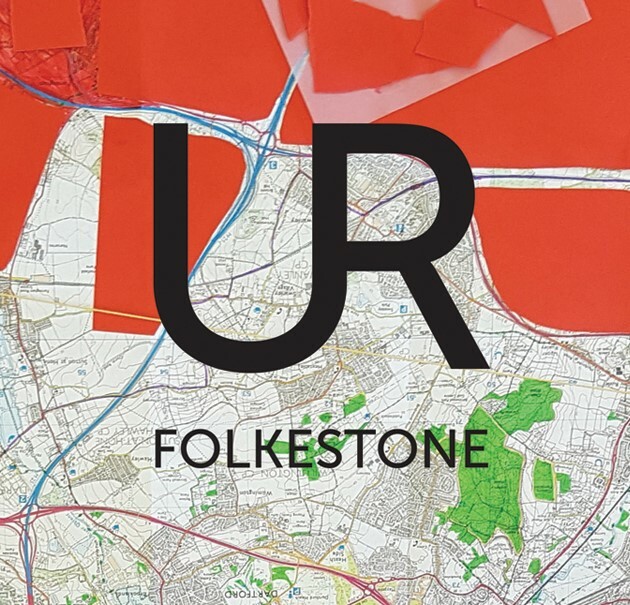 Folkestone Fringe was commissioned early 2015 to produce an Urban Analysis of Folkestone as a research tool for Folkestone Triennial artists and (an evolving) foundation document for Urban Room Folkestone. The Decorators is a design practice with partners from the disciplines of psychology, landscape architecture and interior architecture. The practice works with local authorities and public institutions to design produce and deliver community building interventions in regeneration areas. Putting conversation at the heart of their design process, they seek to understand the existing assets of a place and deliver design solutions that unveil and celebrate the unique qualities of that place in order to inspire a process of change that retains local culture. Their expertise lies in working with the in-between spaces of the city and with a diverse range of stakeholders. They are designing the temporary parliament for the 2017 Visible Award at the Queens Museum in NYC. 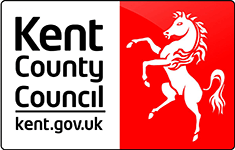 Antecedents for Customs House: Urban Room Folkestone might include: a temporary Imagination Lab with the Institute of Imagination (iOi) in the Old Fire Station, Lambeth High Street (January 2017); Le Jardin Essentiel in the Biennial Parckdesign (2016) in Brussels, an event that aims to interrogate the cultural and social role of parks in Brussels by turning them into spaces that enhance citizen participation and thereby social and environmental awareness. They also worked with the V&A (2011) to create a new ‘performed archive’ for the museum.